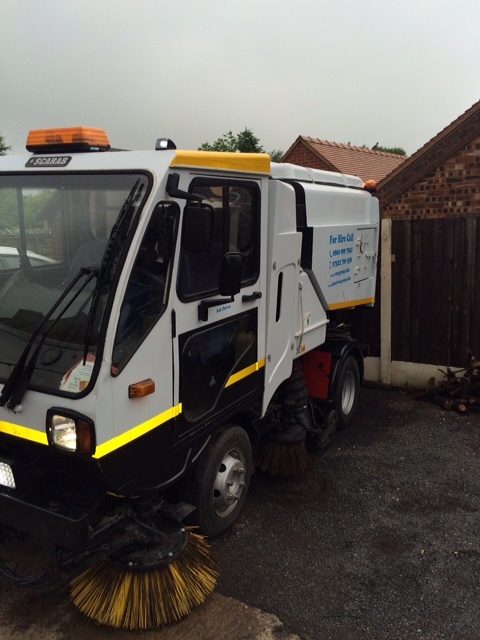 Our Scarab Minor can access areas that are too much for manual sweeping and inaccessible for the larger road sweepers. 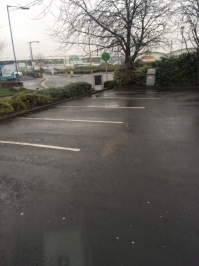 We have regular customers who use us for the clearance of school playgrounds, Retail Parks,car parks and walkways and footpaths (none toxic). 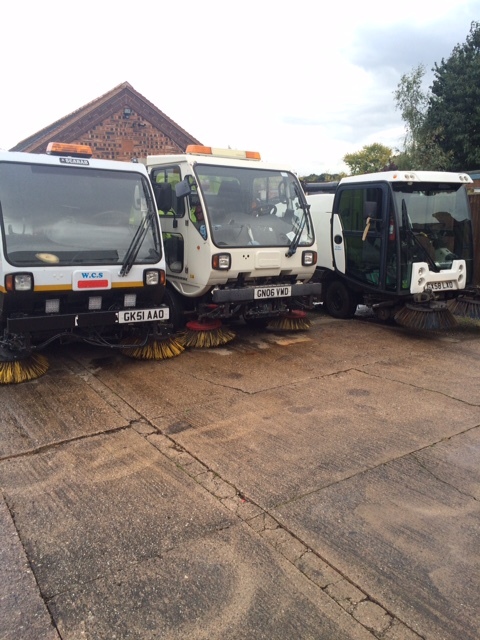 WCS Road Sweeper Hire In Walsall can access areas that are too much for manual sweeping and inaccessible for the larger road sweepers. we'll help you provide total site cleaning service you need. and Private Driveways (none toxic). It also has a turbocharged Euro III diesel engine, and equipped with Sup-awash, wander-hose and rear view camera. 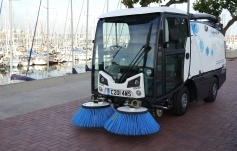 The compact Scarab Minor can sweep in areas that it is not possible to reach with a truck mounted sweeper. 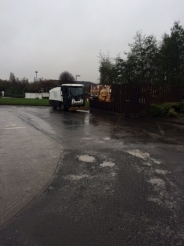 Not every business will need an outdoor sweeper, but if there are large area of car park or pathways to be kept clear or if the business is involved in construction or demolition, an appropriately sized outdoor sweeper can be a blessing when it comes to getting rid of debris and general dirt. 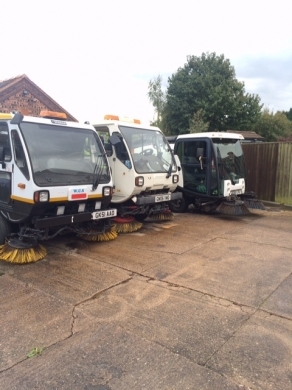 There is a limit to how much a couple of work people can collect with a litter picker and a black bag can achieve – having a road sweeper or other outdoor sweeper specifically designed for the task can ensure that outside areas are always clean and neat. Car parks and construction sites. The arrival of winter brings harsh weather conditions to the West Midlands even a moderate snowfall can turn into treacherous ice as the snow melts and refreezes overnight. 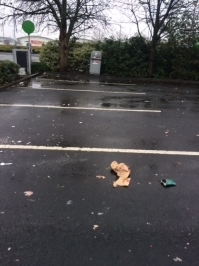 Conditions such as these can be extremely hazardous for both your staff and clients if your premises have not been gritted, or have been gritted too late. Gritting involves the spreading of rock-salt on roads and pavements to combat against ice which, when left untreated, can be extremely dangerous. Snow fall can arrive unexpected and during the winter season. This can pose a hazard for those travelling to work with ice roads, frozen pathways and blocked entrances. WCS Group provide a complete snow removal service including snow ploughing and gritting for residential and commercial areas. Our dedicated team are on hand to safely remove snow and ice during the wintry conditions reducing the risk and provide a solution to hard to access areas. 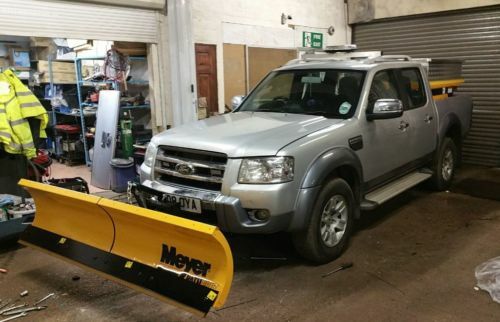 We are located in Walsall West Midlands can respond quickly for snow ploughing and gritting service.